The Mount Cook Adventure Centre is scheduled to open in Derbyshire this July. 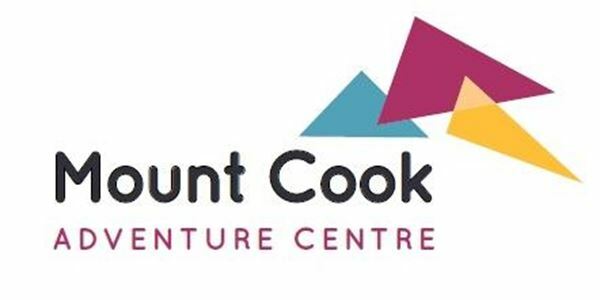 Mount Cook Advenutre Centre has been created near Wirksworth in the Ecclesbourne valley. It will operate as a Not For Profit centre providing adventure activity programmes for school, family and adult groups. The centre will have a capacity of 130 beds, a rooftop classroom and an activity programme that includes Abseiling, Bushcraft, Canoeing, Caving, Climbing, Orienteering and Raft Building.